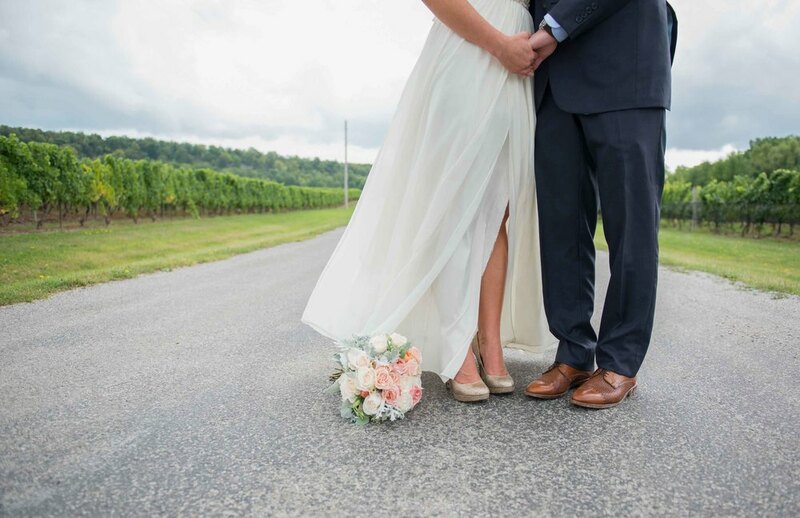 Niagara wedding photographer Sugar Photo Studios shares this sweet and romantic Twenty Valley wedding, featuring light and airy florals by The Pepperberry Co. and the gorgeous natural scenery Inn on the Twenty offers couples looking for the perfect balance between nature and elegance. 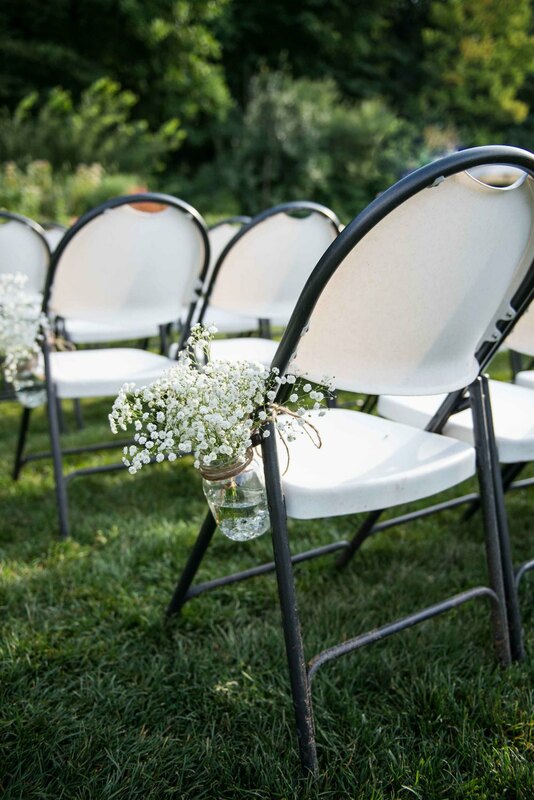 There are those weddings… you know the ones, where all the pretty little details just come together so beautifully and you feel as though you’ve stepped into a fairy tale. 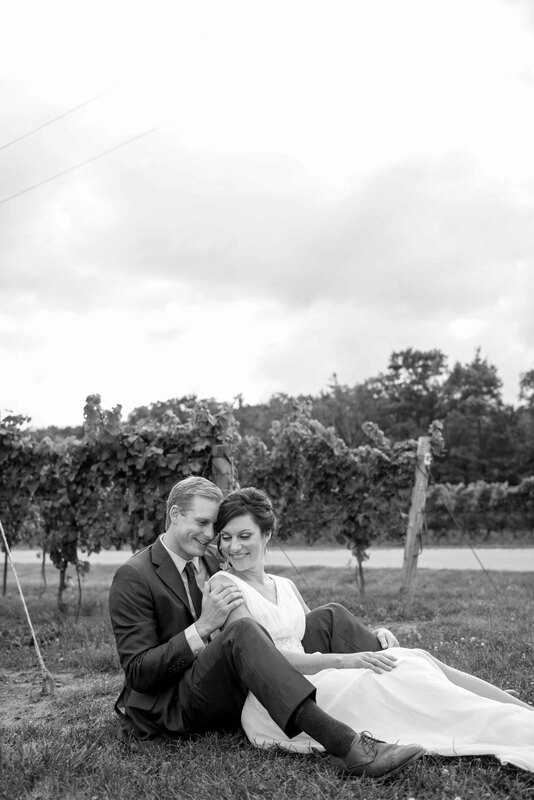 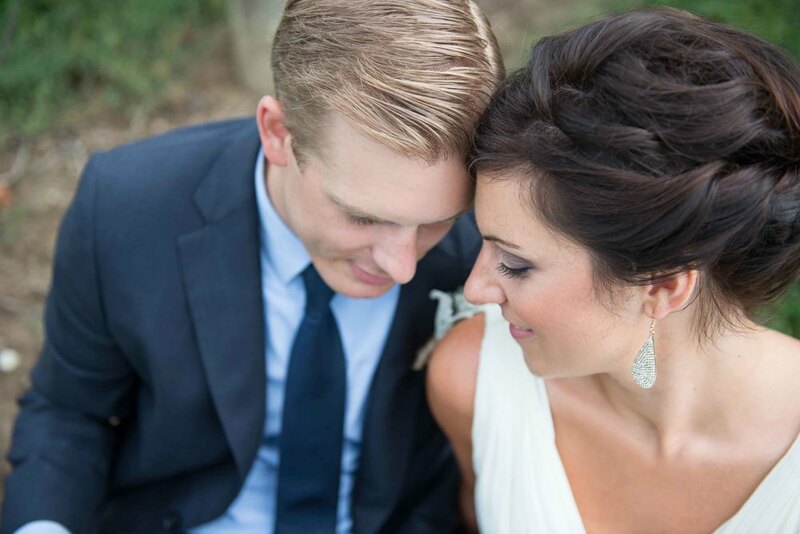 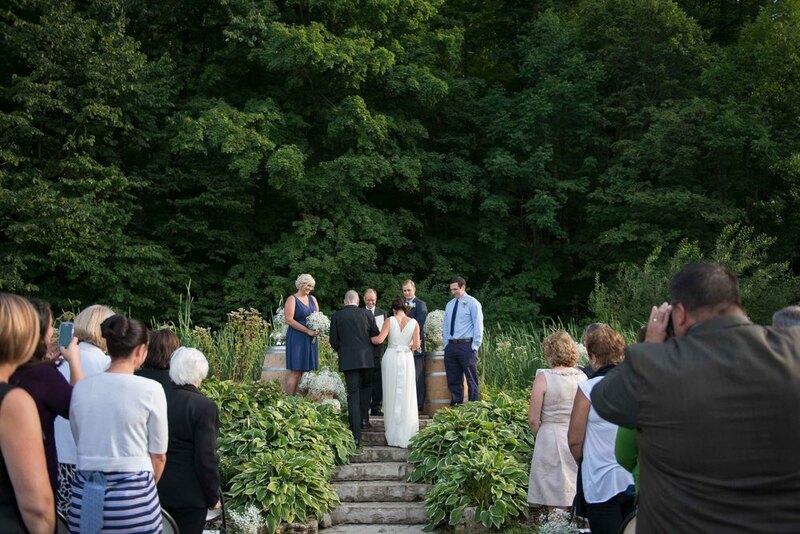 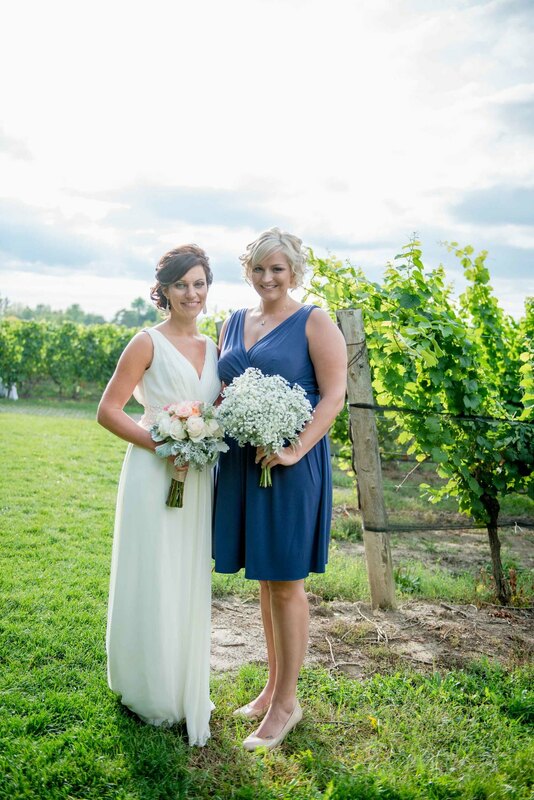 This was Sher and Brian’s romantic, late-Summer wedding at Cave Springs Vineyard and Inn on the Twenty in Jordan, On. 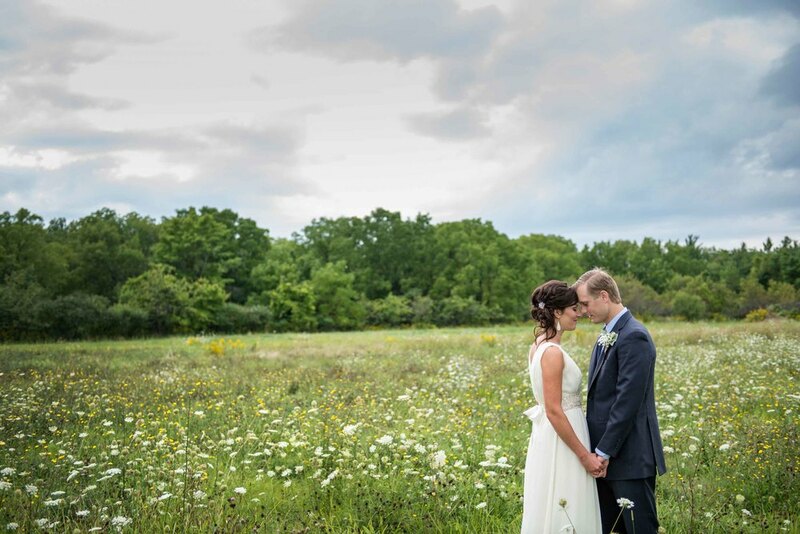 With details and florals by The Pepperberry Co. and their choice of venues, I knew that it would be simply magical! 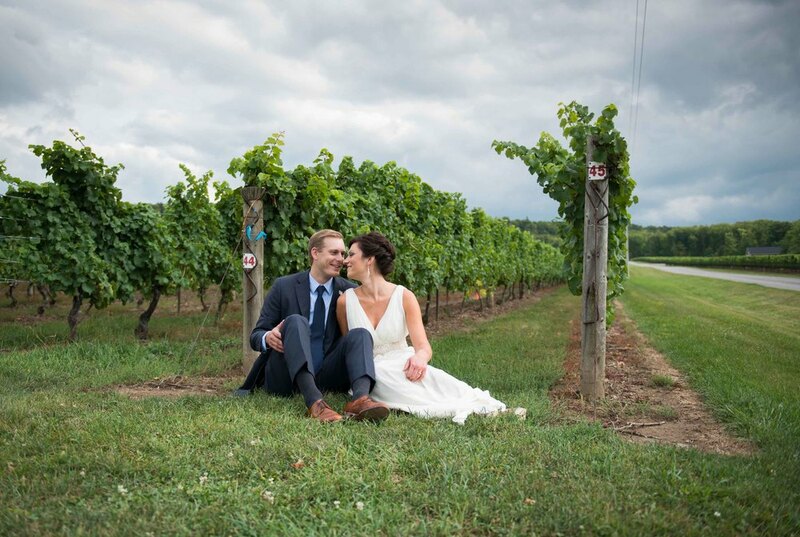 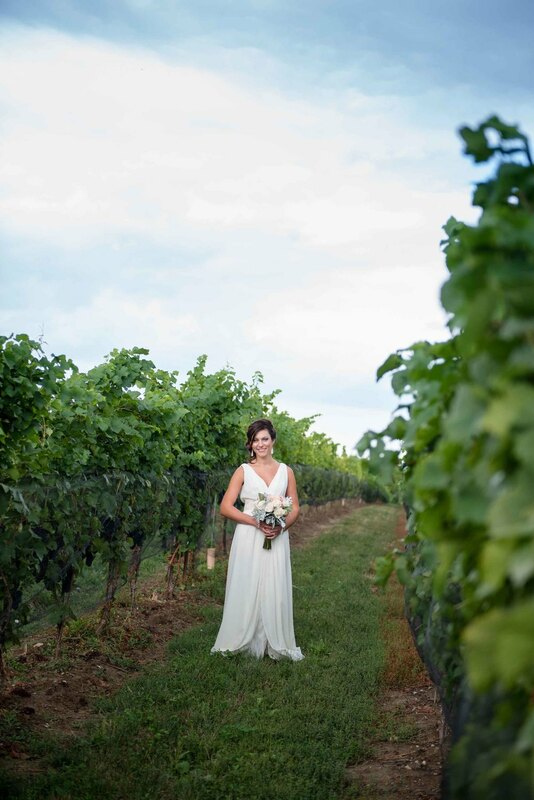 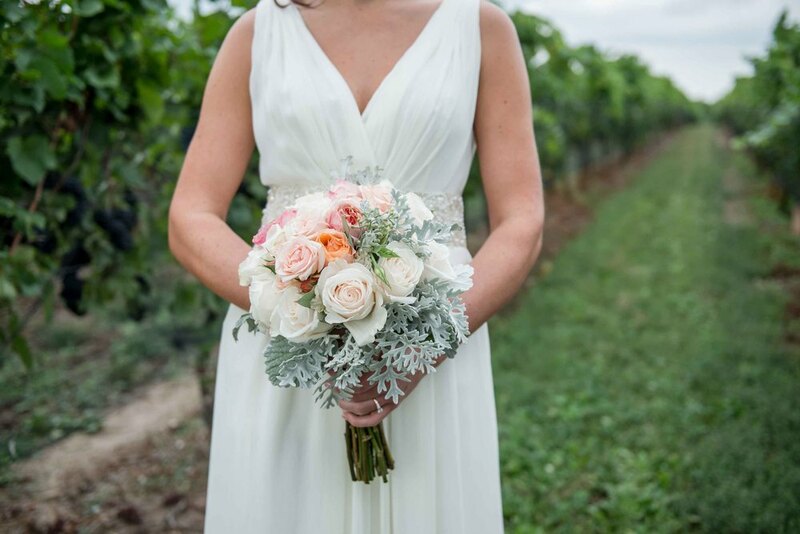 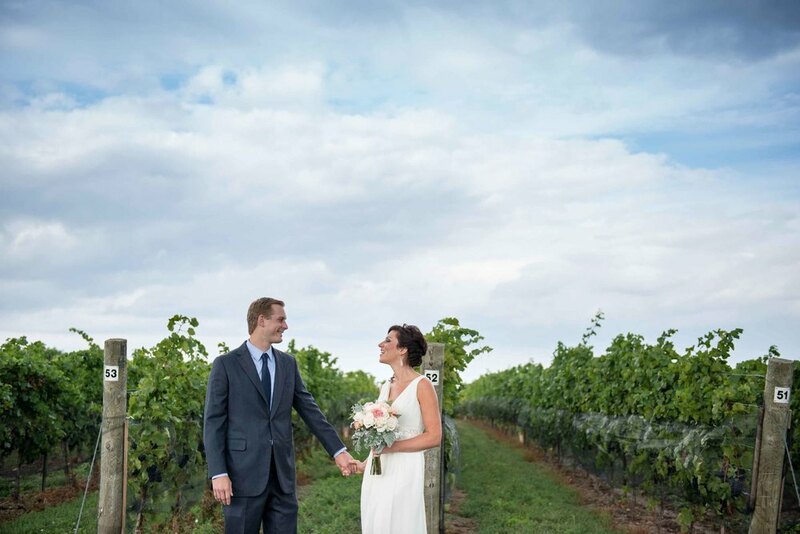 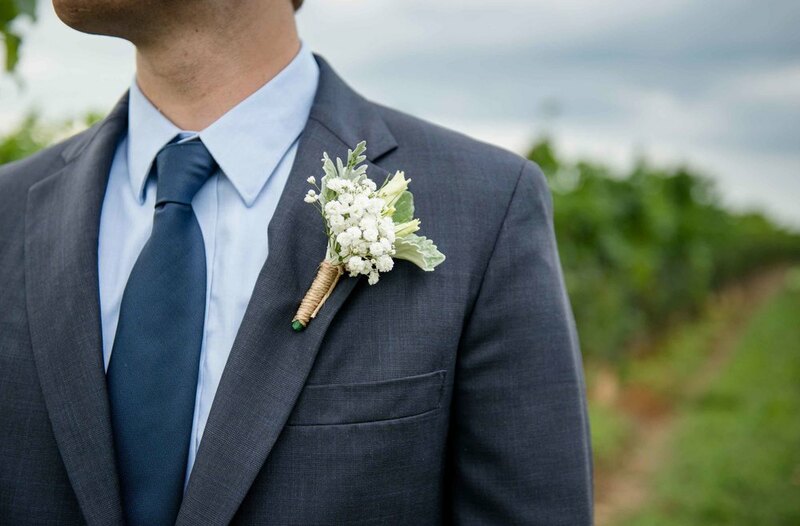 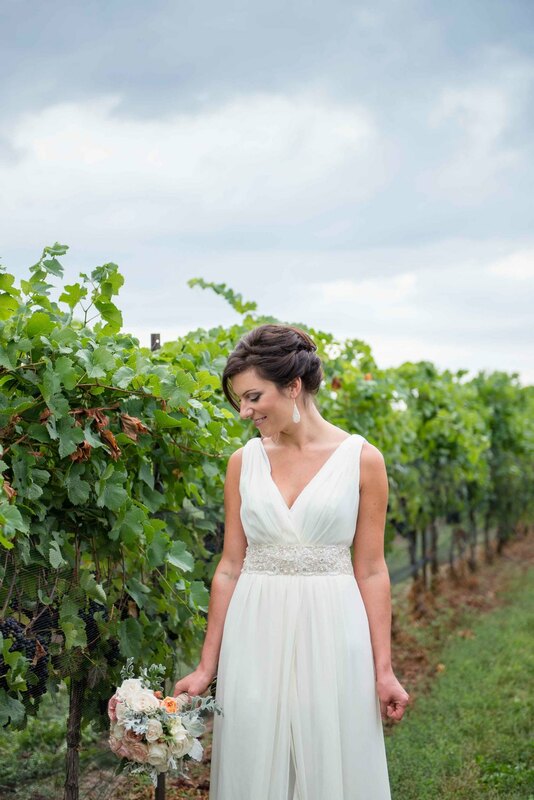 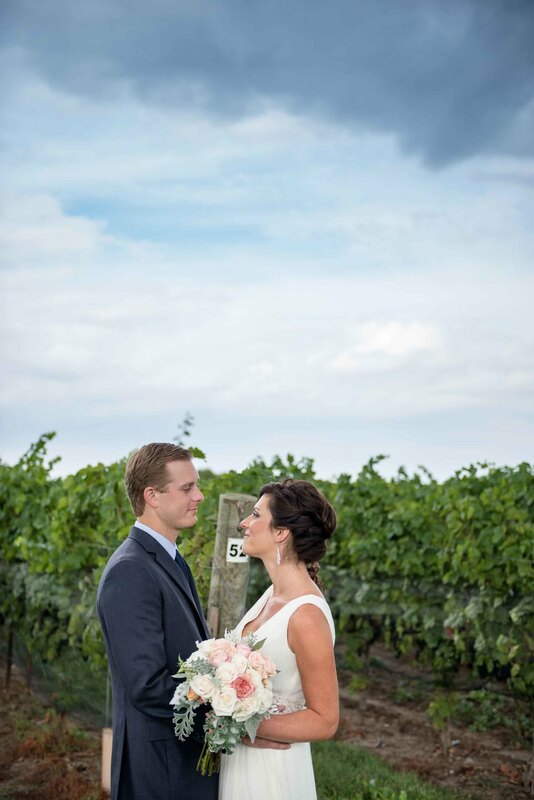 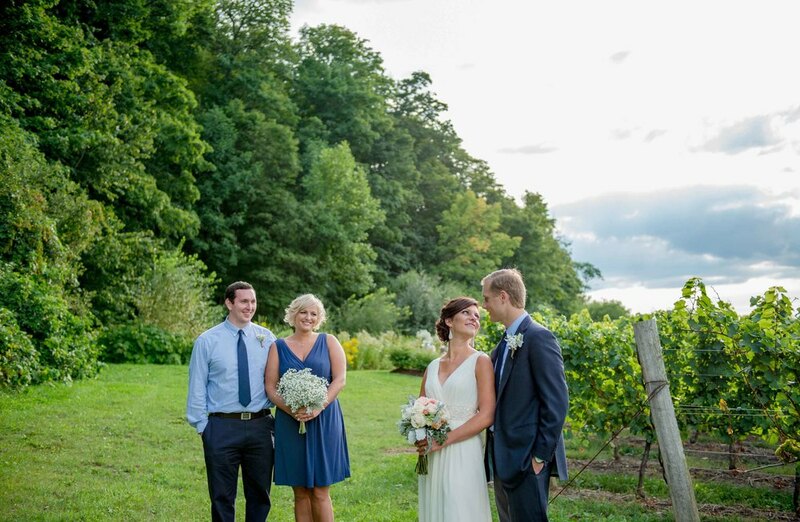 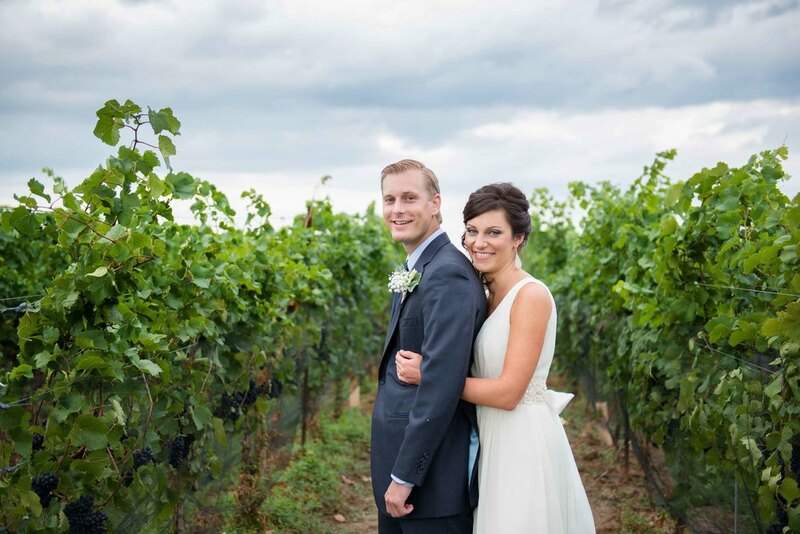 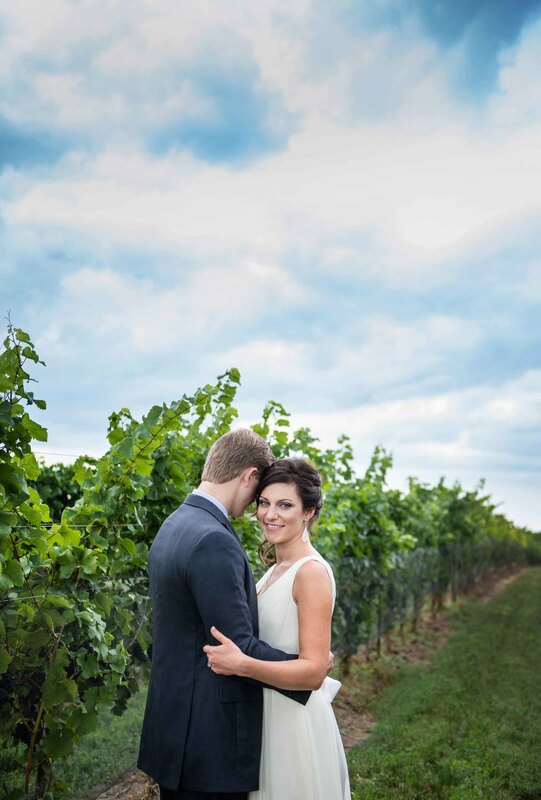 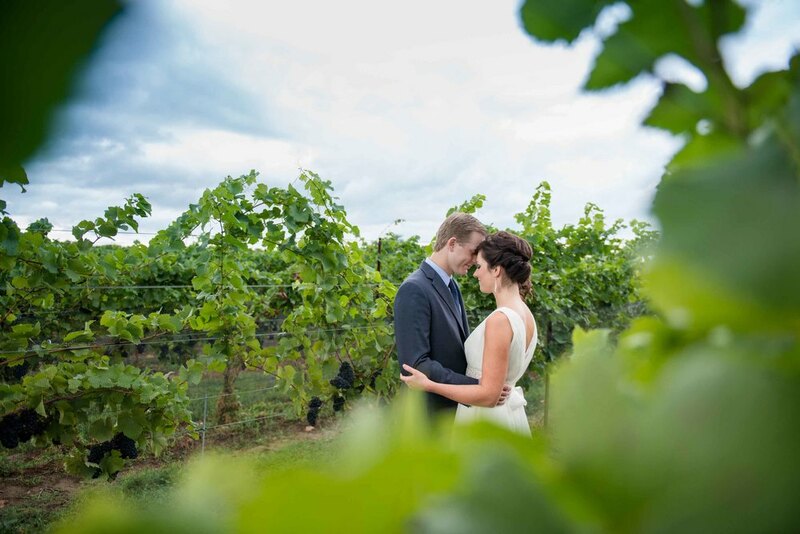 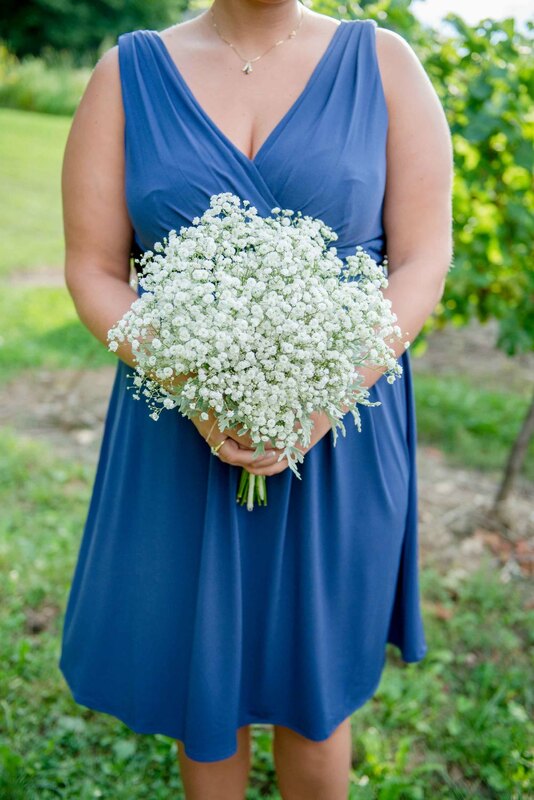 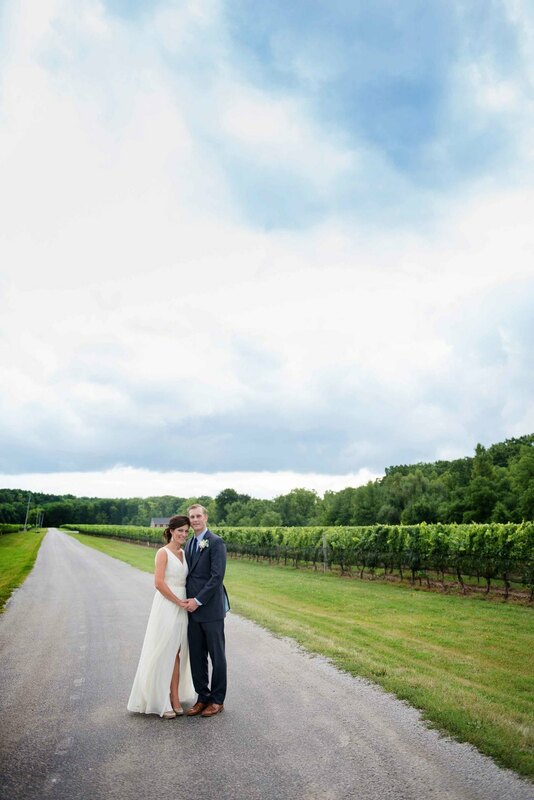 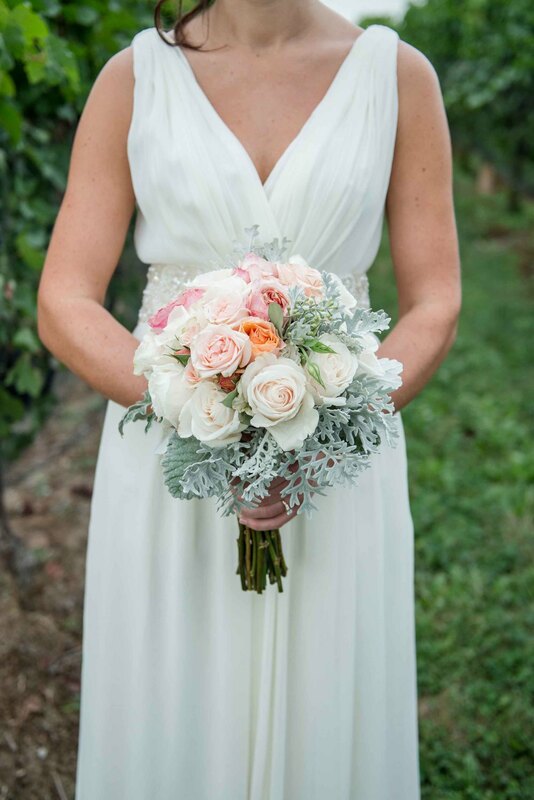 They began their day with a 'reveal' in the lush twenty valley vineyards, and then married at the base of the escarpment at Cave Spring Winery on a beautiful, Summer day. 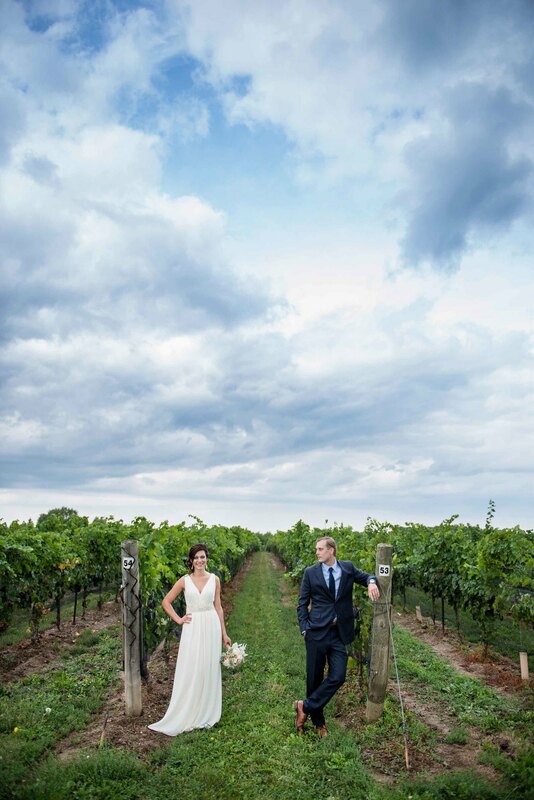 Following this was an intimate reception in the Vinter's Cellar at Inn on the Twenty. 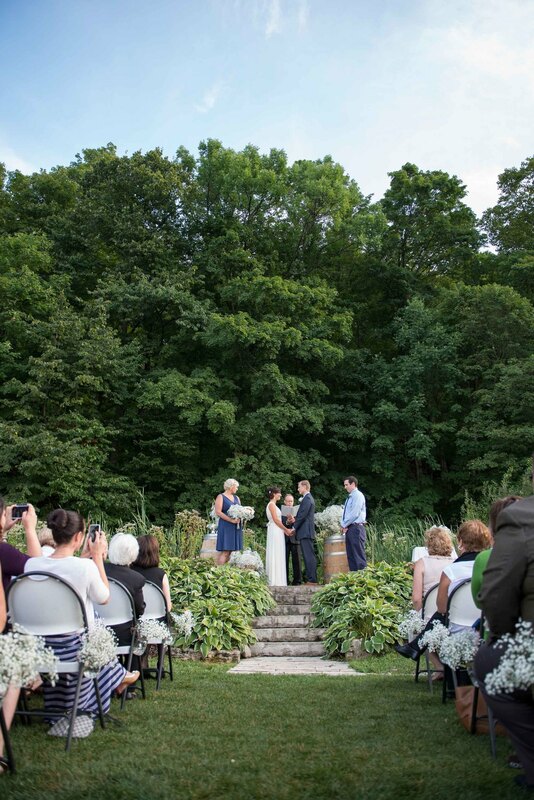 Sher's vision was classic and very romantic with colour tones of blues and whites, and filled with the soft glow of hundreds of candles. 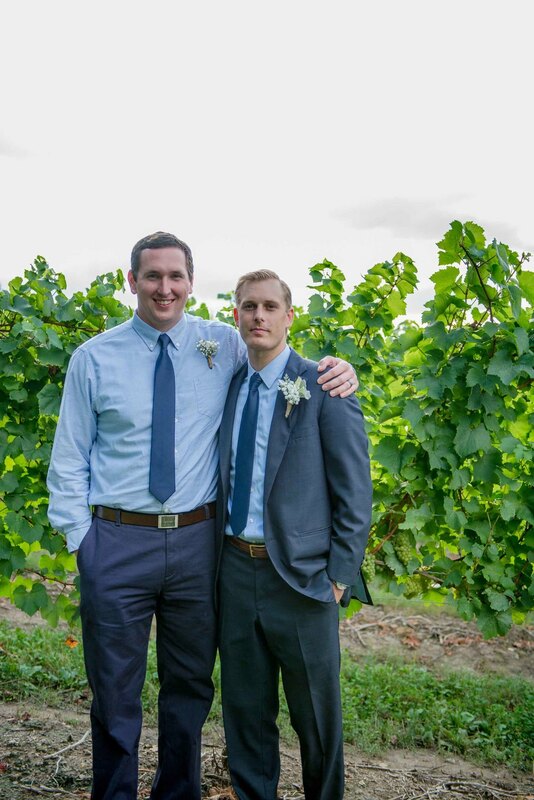 Have Your Cake and Christmas, Too!